The mode is being powered by Apple’s ARKit framework which is built into the iOS 11, so devices such as the iPhone 6S and later, iPad (5th Gen) and all iPad Pro models, will be able to use the new AR+ Mode. 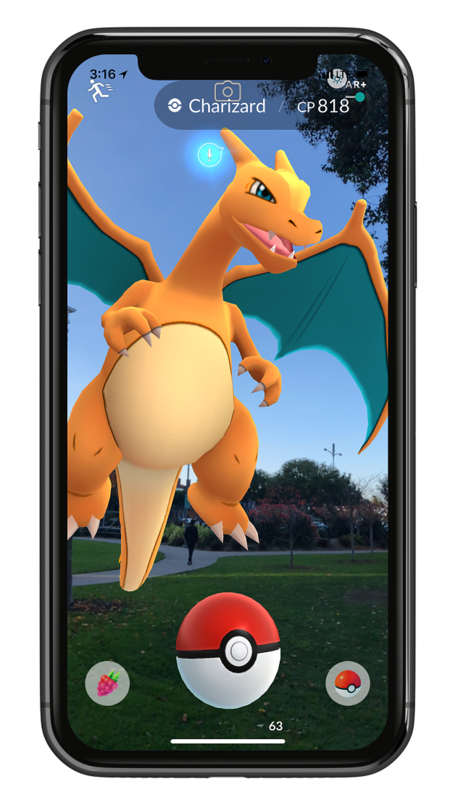 Once you activate the AR+ mode, Pokémon in the game will be “more accurately positioned based on their surroundings and environment” which is thanks to the six degrees of freedom that Apple’s technology provides. The Pokémon’s size will be more accurately based on the world around them. The new mode also provides a new dynamic gameplay, users will be able catch more Pokémon in more ways and if you get closer to the Pokémon, you’ll get a special capture bonus in the game. 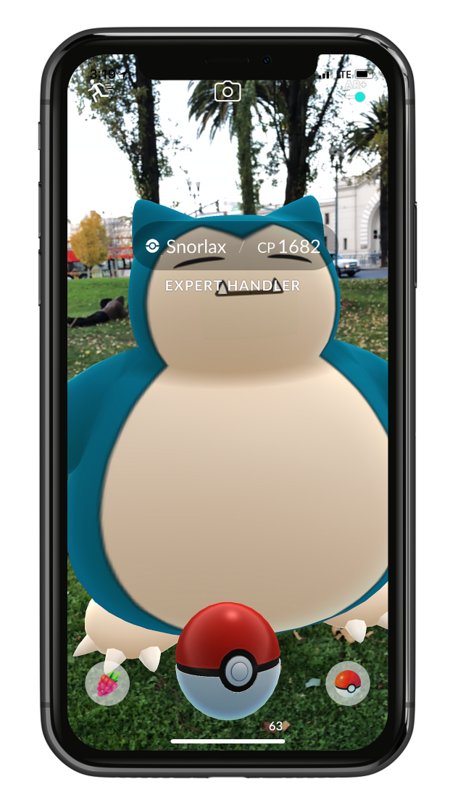 The AR+ Mode for Pokémon GO on iOS is rolling out now.